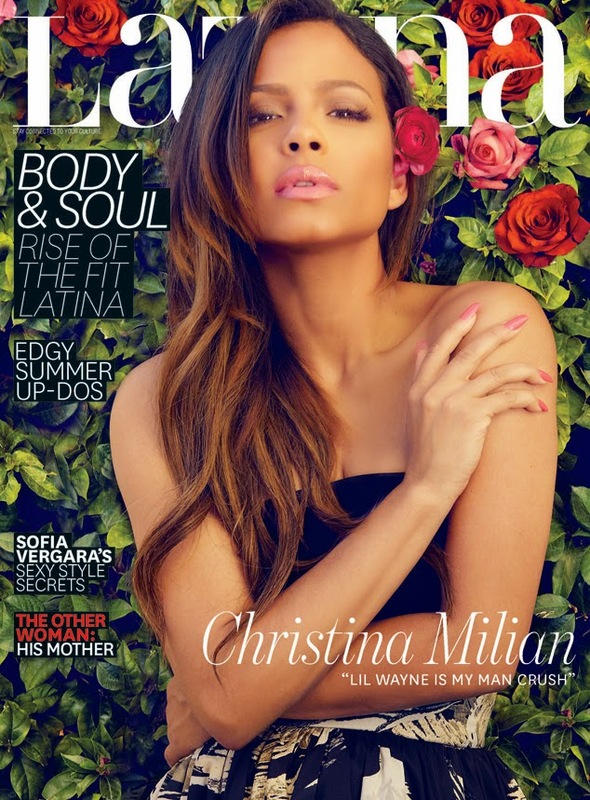 Check out Christina Milian looking totally gawjus on the cover shoot of Latina magazine. During the shoot with Steven Gomillion, the Turn Up singer gushes about her "very special" relationship with rapper Lil Wayne. Man Crush and Lil Wayne in the same sentence? That's funny to me. Weezy or Weasel isn't occupying any woman's Man Crush lists as far as Instagram feeds go. His bank balance perhaps, and Chrissy damn well knows it. 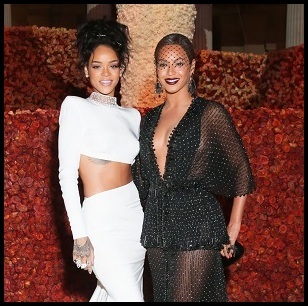 The question is, what's it doing for her stagnant music career? The May 2015 issue of Latina will be available on newsstands on April 7th! The assisting photoshoot is below.